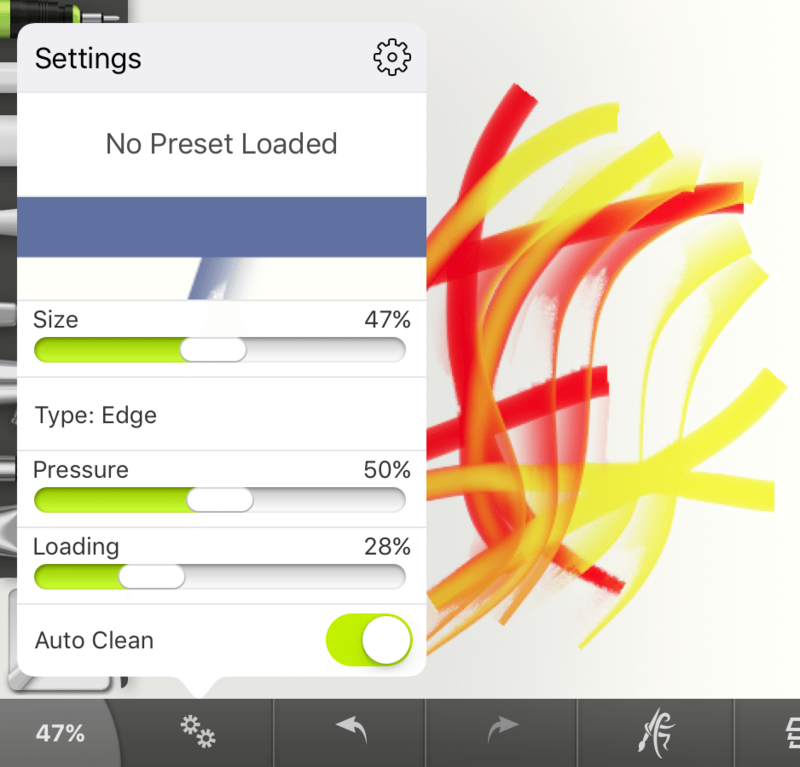 ArtRage for iPad now fully supports the Apple Pencil and iPad Pro. This long-awaited, and much-requested, update will allow you to draw using pressure and live tilt with the Apple Pencil, use the iOS9 Split Screen feature, paint on canvases up to 4096 x 4096 pixels with larger tools on the iPad Pro, and enjoy a range of request feature updates and fixes on all iPads running iOS8 and later. ArtRage fully supports Apple’s official iPad stylus, which is fully integrated into iOS and doesn’t rely on a Bluetooth connection. You can use this stylus in ArtRage to draw with both pressure and tilt for a delightfully realistic drawing experience. We also enhanced various tools to simulate the angle of the virtual brush head. 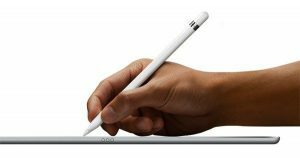 ArtRage will automatically detect the Apple Pencil if you leave the stylus preferences set to “None / Apple Pencil”. We increased the maximum canvas size on iPad Pro to 4096 x 4096 and added presets for 4k resolution, as well as increasing the maximum size of various tools on iPad Pro for the new canvas sizes. We haven’t just added support for the iPad Pro users, we’ve made a whole bunch of other improvements too, to improve the painting experience of all our users. Many of these features were directly based on user feedback after releasing 2.0. 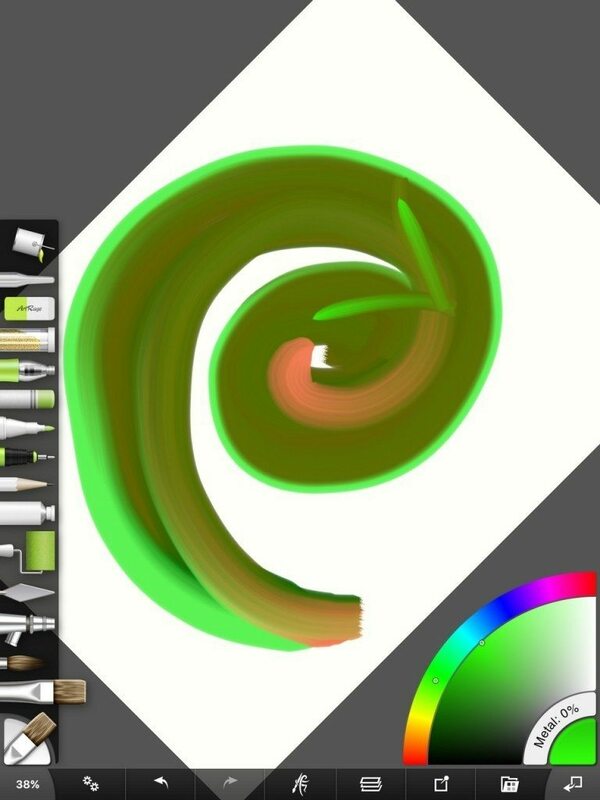 You can now add paint to the Flat & Edge Palette Knives, just like in ArtRage 4 and the Android app. You can turn on both these options in the Transform menu, after you activate Transform. Stretching! You can now use non-uniform transforms and stretch objects to be taller or wider. Added the ability to ‘Hide Upper Layers’ in the Transform view, so you can see what you’re doing without it being hidden by paint. We also added support for Split Screen functionality to the app (currently supported by iPad Air 2, iPad Pro and iPad mini 4). You can now choose to have the menus automatically close when you start to paint. Turn this on in the Preferences. 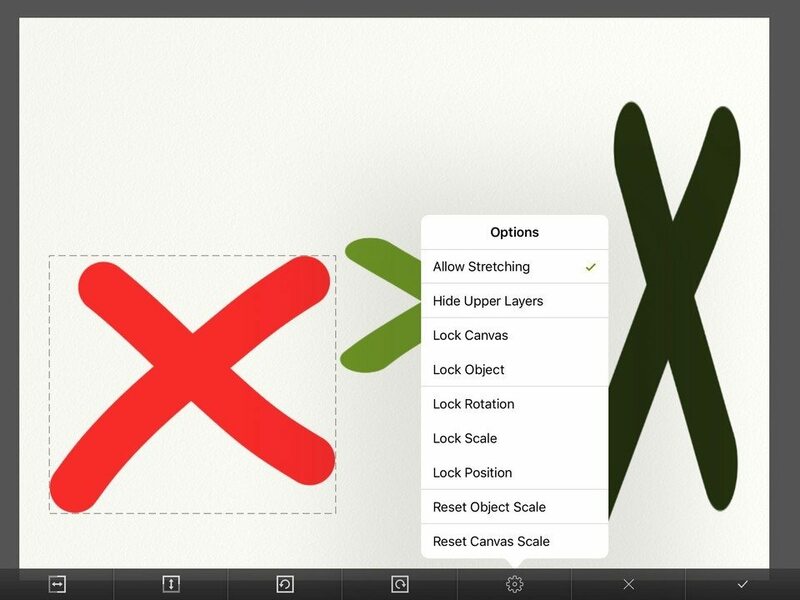 ArtRage now lets you rotate the canvas with your fingers as you draw! You can enable this feature in the Preferences, and choose whether to lock rotation to 15 degree increments. A two finger tap will reset everything back to the original position, rotation and zoom level. Load paint onto the Palette Knife! A lot of people getting caught out by the menu bar hiding whenever you tapped on the screen with three fingers. We’ve added a couple of features to help with this. The iPad app lets you hide all the menu pods. Tap the little arrow button or the corner pods showing the current color and tool to get the menus back for each item! We’ve improved the stylus support yet again to bring it completely up-to-date with all our supported Bluetooth styluses, and improve the touch rejection and gesture recognition. 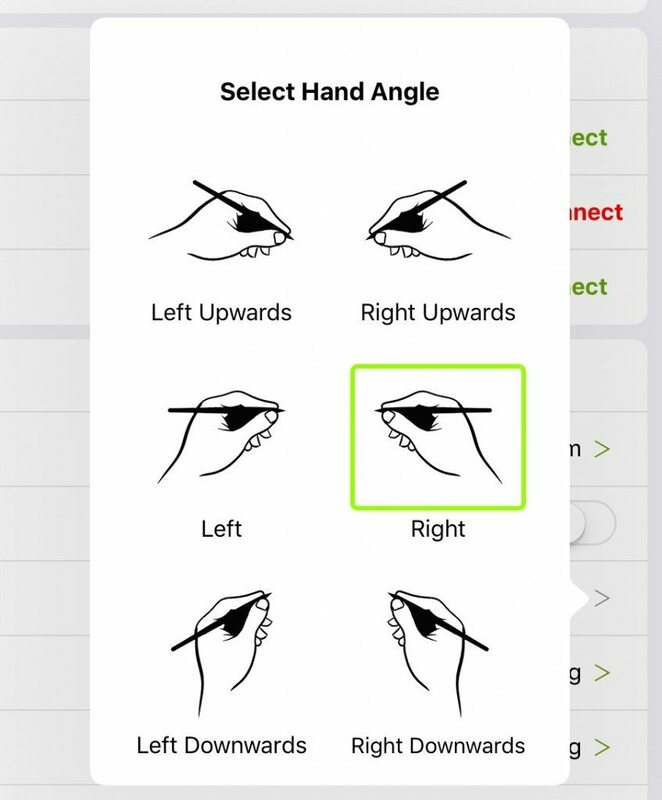 We’ve also added a guide to help Wacom users select the correct hand angle. We also fixed a range of miscellaneous bugs from 2.0, such as making it harder to lose your work when quitting the app, making ArtRage more reliable, fixing the Chalk presets, and reducing memory usage overall. You should see far fewer crashes in this version. As always, we appreciate all the users who got in touch with us and helped us track down various issues. For full details, see the ArtRage for iPad version history. You can rotate the canvas with two fingers! Read more about our iPad painting app on our website!